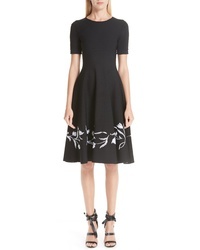 Oscar de la Renta Jacquard Tulip Hem Stretch Wool Dress $1,990 Free US shipping AND returns! 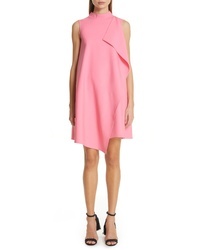 Oscar de la Renta Cutout Hem A Line Dress $2,490 Free US shipping AND returns! 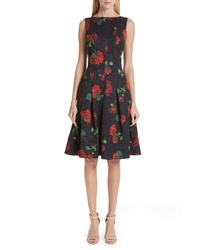 Oscar de la Renta Floral Jacquard A Line Dress $2,490 Free US shipping AND returns! 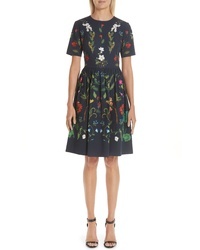 Oscar de la Renta Garden Print A Line Dress $1,290 Free US shipping AND returns! 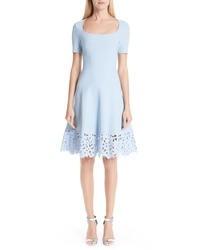 Oscar de la Renta Lace Applique Wool A Line Dress $1,990 Free US shipping AND returns! 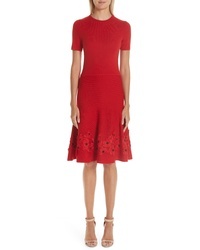 Oscar de la Renta Embroidered Knit Dress $1,433 $2,390 Free US shipping AND returns! 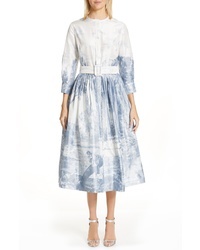 Oscar de la Renta Toile Print Silk Shirtdress $4,590 Free US shipping AND returns! Oscar de la Renta Oscar De La Rena Scarf Back Stretch Wool Shift Dress $2,190 Free US shipping AND returns! 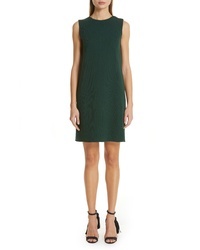 Oscar de la Renta Ruffle Double Face Stretch Wool Dress $1,890 Free US shipping AND returns! 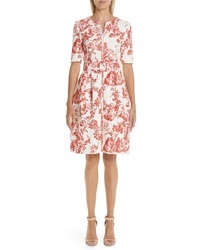 Oscar de la Renta Toile Print Zip Front Dress $2,490 Free US shipping AND returns! 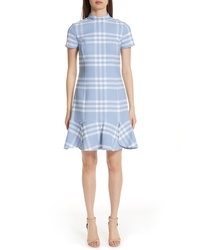 Oscar de la Renta Checkered Ruffle Hem Stretch Wool Dress $2,490 Free US shipping AND returns! 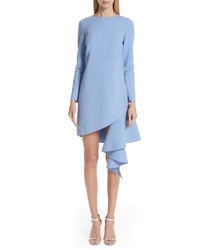 Oscar de la Renta Asymmetrical Ruffle Hem Stretch Wool Dress $2,490 Free US shipping AND returns!